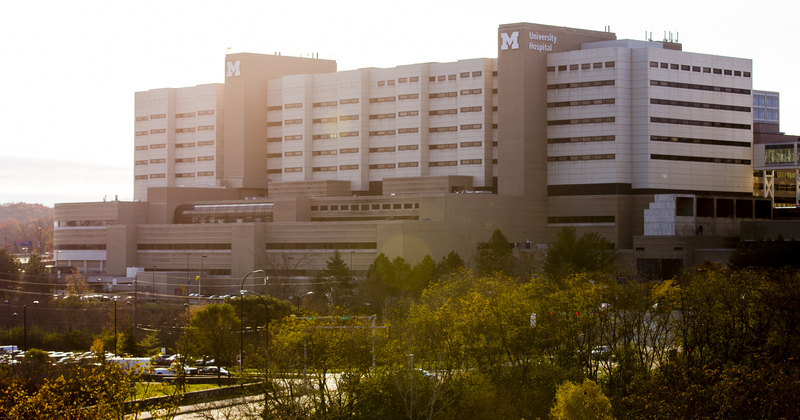 Education opportunities within the U-M Department of Urology combine a balanced and well-rounded clinical experience with in-depth training in all disciplines of urology. This includes gaining proficiency in men’s health and infertility, endourology, minimally-invasive urology, neurourology and pelvic floor dysfunction, reconstructive surgery, pediatric urology, and urologic oncology. This is accomplished, in part, through experiences at numerous locations affiliated with the U-M Department of Urology. Below you'll find profiles on some of these locations. C.S. 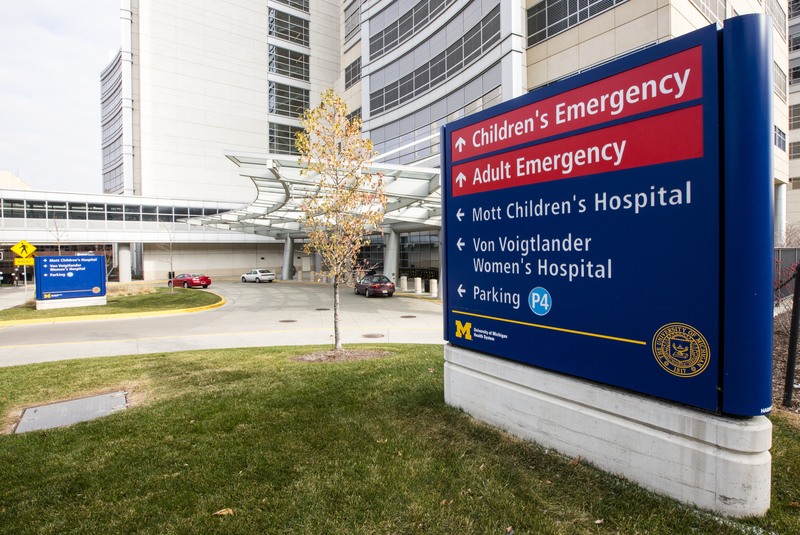 Mott Children's Hospital is the U-M Health System's pediatric hospital. 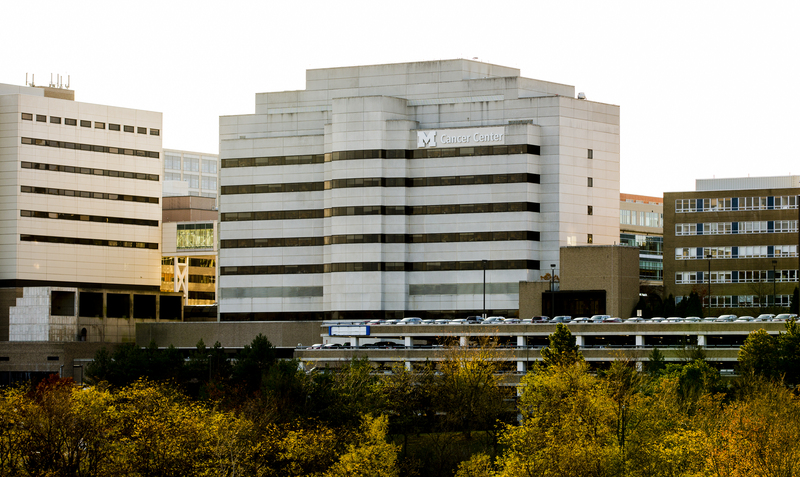 The 1.1 million square foot facility is consistently rated as one of the best pediatric hospitals in the country. Mott's Pediatric Urology program plays a big part in earning this reputation thanks to the team of board-certified urologists working with a plethora of resources at their disposal. 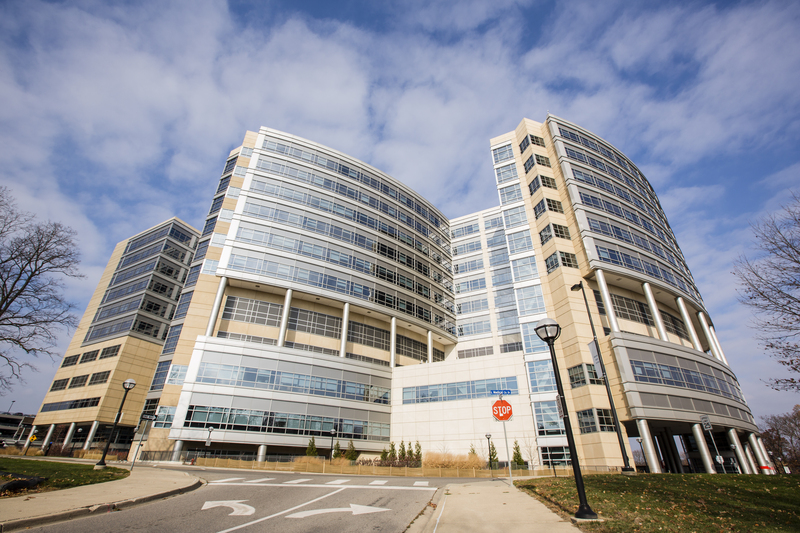 An addition to Mott's in 2012 featured new inpatient and outpatient facilities, operating rooms, procedure rooms and new capacity for Level I trauma, totaling 348 private beds. This broad range of resources and opportunities is supported by the Department of Urology's urologic oncology team. 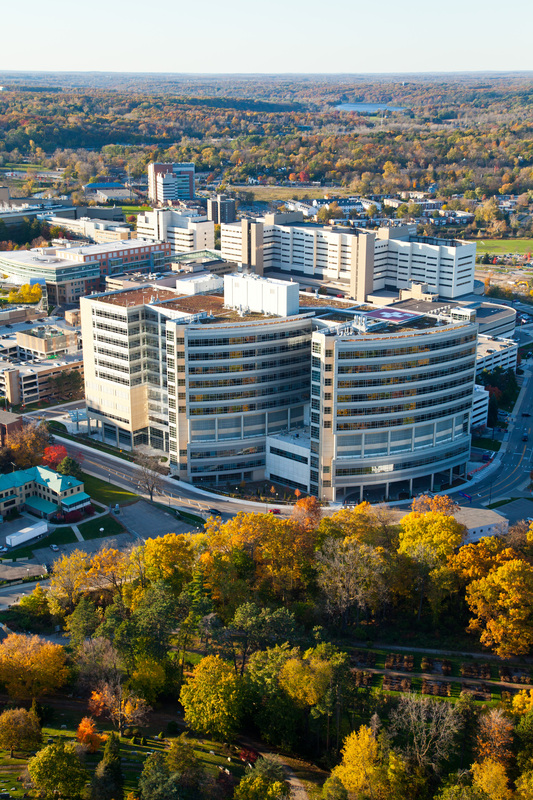 St. Joseph Mercy Ann Arbor Hospital is a 537-bed teaching hospital located on a 340 acre campus in Ann Arbor, Michigan.  Allegiance Health is a community-owned and locally-governed health system in Jackson, Michigan.